Seemingly, the pricing of the Apple TV is the main obstacle faced in the negotiations. Our source reports that Apple wants to provide “a package of popular channels” for $40 per month, that’s a notable discount from the average cable bill. Meanwhile, a new Apple TV set-top box is said to be ready for launch. 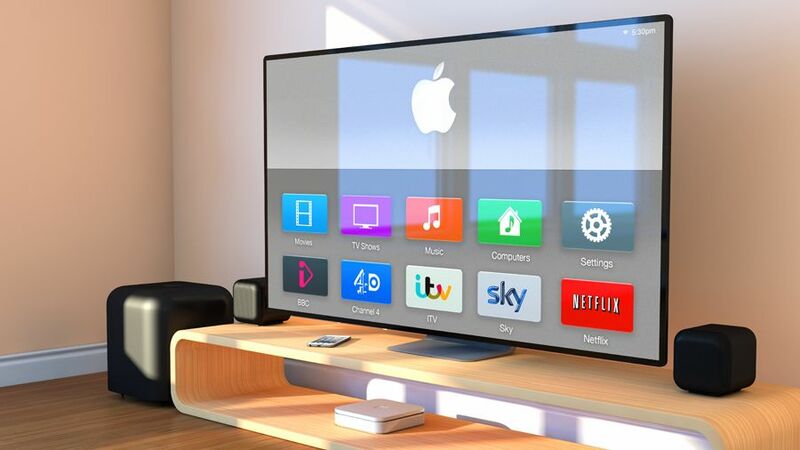 The upcoming Apple TV is supposedly said to have a remote with touch and stocked app store. We are expecting Apple to announce the upcoming Apple TV at their event scheduled on September 9th.